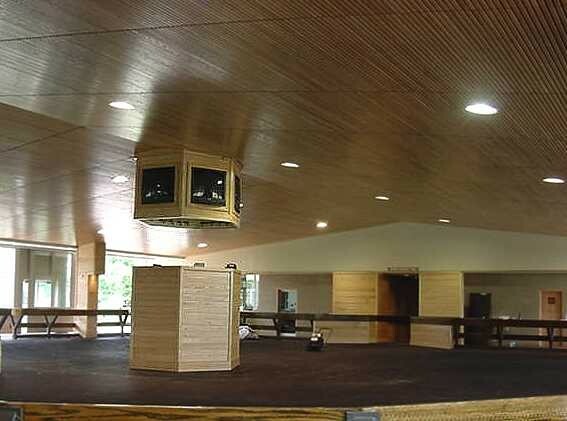 As a leader in the thoroughbred sales and auction community, the Fasig-Tipton Company is located in the heart of the Kentucky bluegrass region. Several times per year, Fasig-Tipton conducts world-class thoroughbred sales at its Lexington site. One building that is important to these sales is an 8,400 square foot enclosed walking ring. 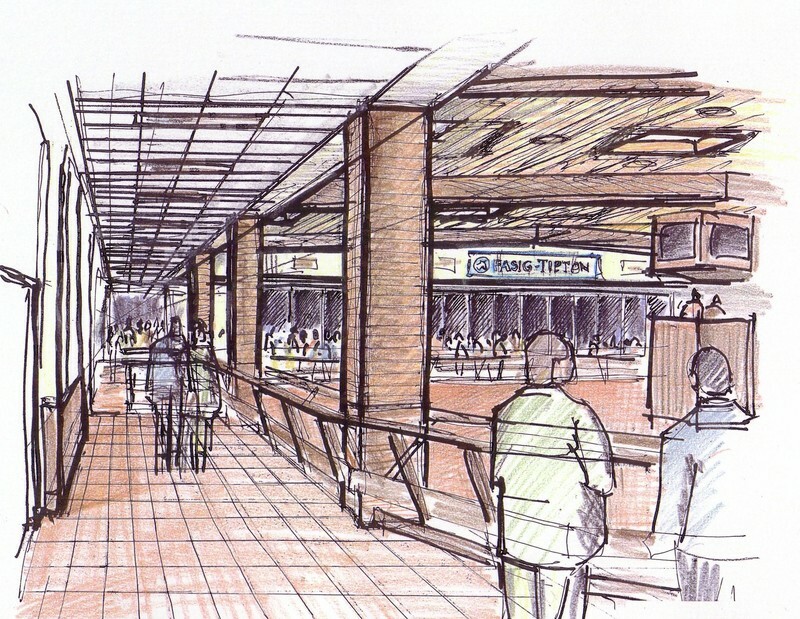 Horses that are scheduled to be auctioned are walked through this large facility to allow bidders to preview them prior to proceeding to the main auction ring. 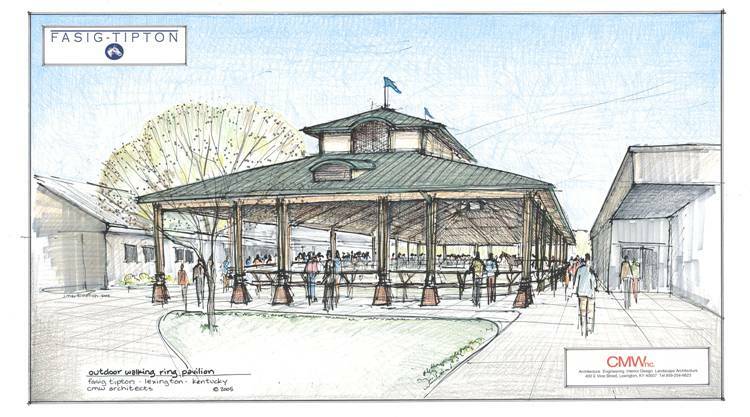 The Walking Ring facility is one of the first structures that visitors and bidders encounter and therefore its appearance and presentation is an important reflection of Fasig-Tipton itself. 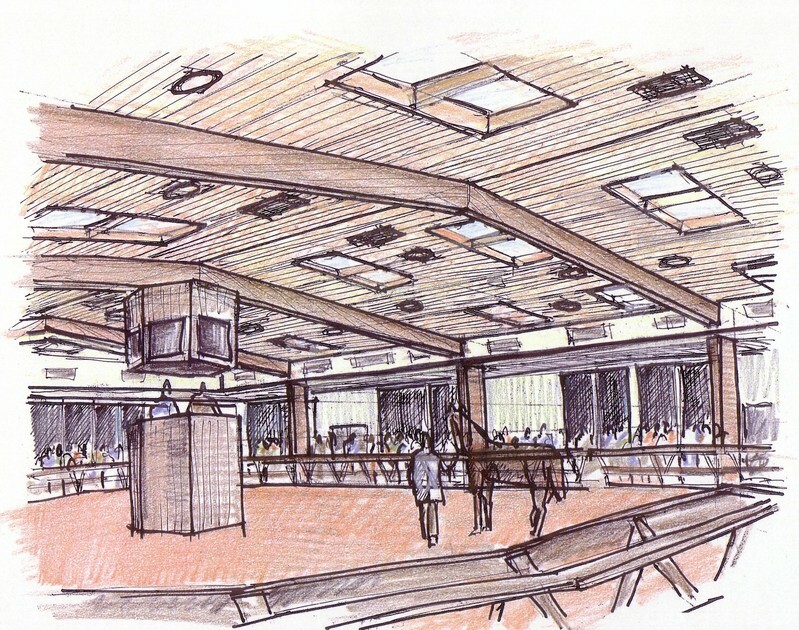 CMW was commissioned to renovate the interior of the twenty-five year old Walking Ring to create a tasteful and attractive environment that complimented the fantastic horses being shown for sale. 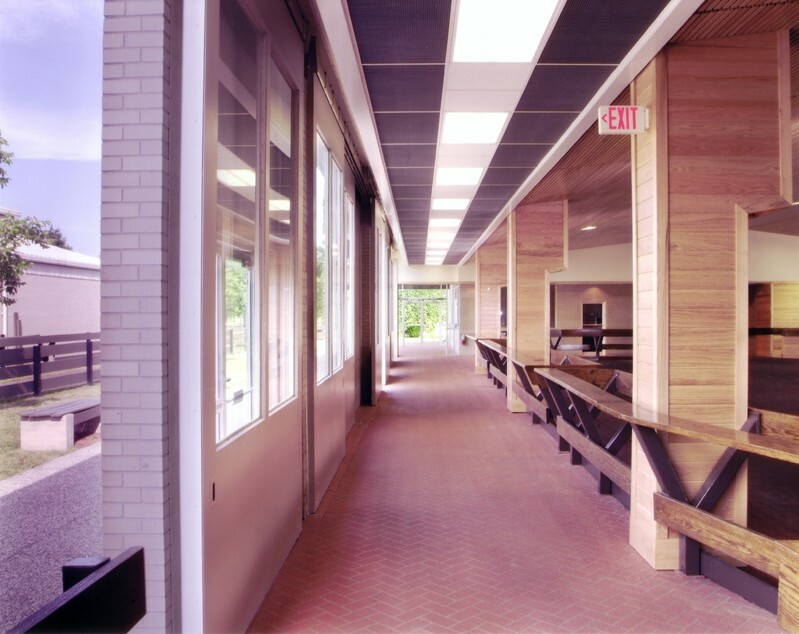 The existing facility was industrial in appearance with no obvious architectural characteristics. 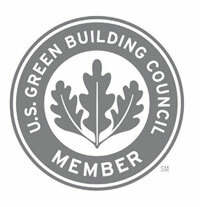 The design process began by CMW’s staff of architects ascertaining the client’s goals, reviewing the existing conditions of the building, then presenting options for improving the interior environment of the facility.